Maker Festival 2018 was a thrilling event. Our booth garnered a lot of attention and positive feedback! 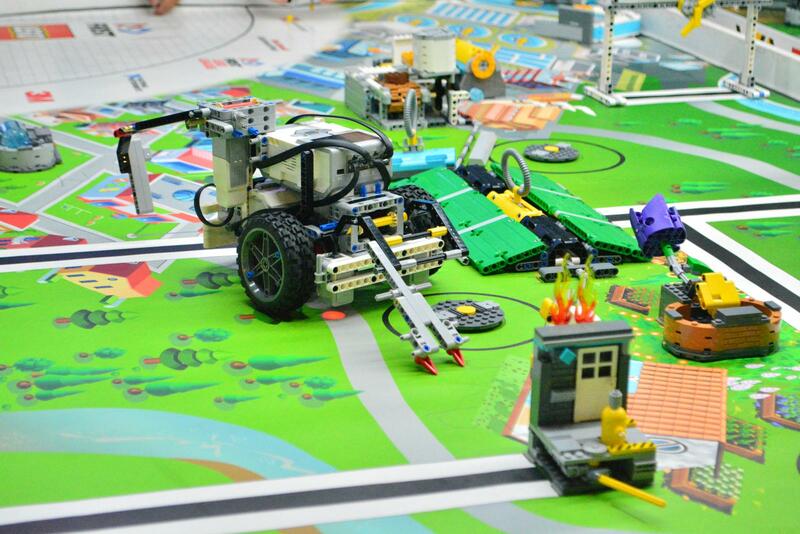 We introduced many people to the exciting field of technology and robotics through CarduBlock Edu. They learned at firsthand just how easy it is to use, and its integration potential with various projects and educational tools. Many people were also drawn to our FIFA World Cup themed robot soccer game! 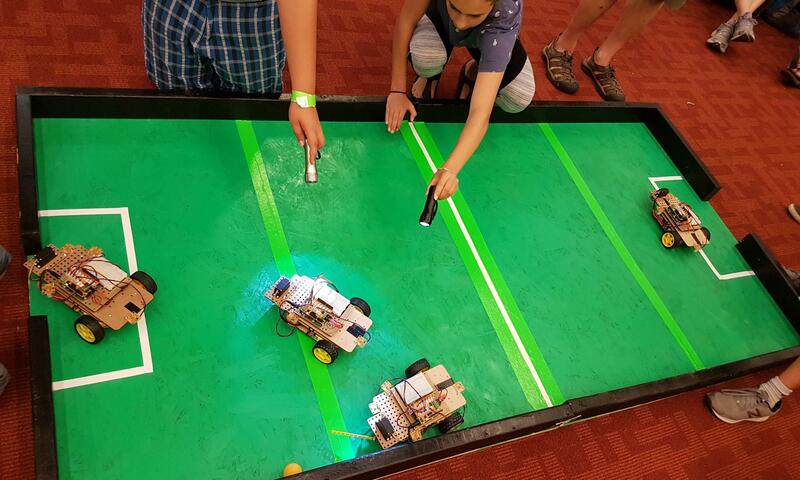 By controlling the rovers with a flashlight, the teams would work together to score against the opposition. The kids were very competitive and loved to score against others. We plan on returning to next year’s Maker Festival with an even better and more interesting project to truly dazzle festival-goers!